A fresh Face with a brilliant mind! A Call for Action: Change the Educational Curricula or…. Education: The New King and Queen of the Class! Are You a Decision-Maker Under Time Pressure? There’s More to Life than Being Happy! Remain True to Who and What You Are! Learn Why the Pursuit of the Truth Is a Menacing Maze to the Unprepared Minds! Learn How Your Thoughts Control Your Life! Why do we need philosophy? What Is Felt, What Is Sensed! Death Is a Passage, Heaven Is a Destination! The Interplay between our Conscious and Subconscious Minds! Valentine’s Day: A Holy Event Morphed into Gynocentric Farce! Is it against Jesus teachings to get rich? Can Wealth be both physical and spiritual? Shaded White, Shaded Life… Are We Back to the Days of Racism? A call to the Minister of Information for action: Take It Out! 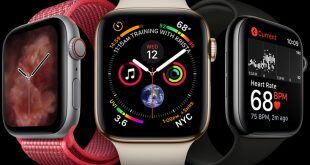 An amazing PEACE of technology, Apple Watch Series 4!! Writing about History: A Reality or Fiction? Home / Tech / IOS11, A giant step for iPhone, a monumental leap for iPad. 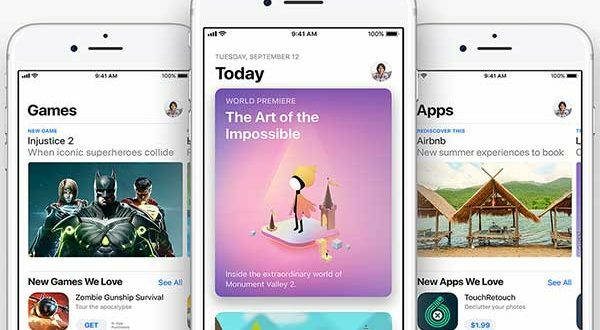 IOS11, A giant step for iPhone, a monumental leap for iPad. 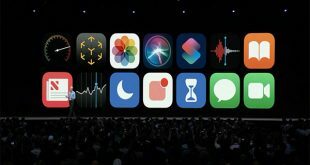 Apple officially unveiled the new iOS 11 system during the opening of the WWDC 2017 Developers Conference. The new system will bring many benefits to iPhone phones. After installing the IOS 11 developer release, I will explain the new features that iOS 11 will bring to iPhone phone owners. Siri’s voice became more expressive, more natural, and closer to the human voice. 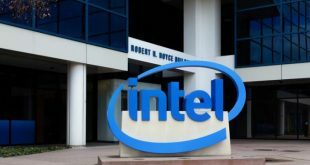 Siri will be able to translate words and phrases from English into a number of other languages such as Italian, French, German, Spanish and Chinese, with promises to add other languages later. Siri will study user habits and then analyze them and learn from them by artificial intelligence, as they will try to predict in advance what the user will do at each step to help you. When a user asks Siri to play a track or song, you will choose something that suits his or her taste based on his or her preferences on Apple Music. Siri will learn about topics that interest you and show them to you first in the news app. Siri will be inside the keyboard to suggest words based on your use of the device. Also, when you are chatting with someone and telling them you are on the way, Siri will tell you the estimated time of arrival via the keyboard. When you are reading, Siri will suggest some words to search through Safari. 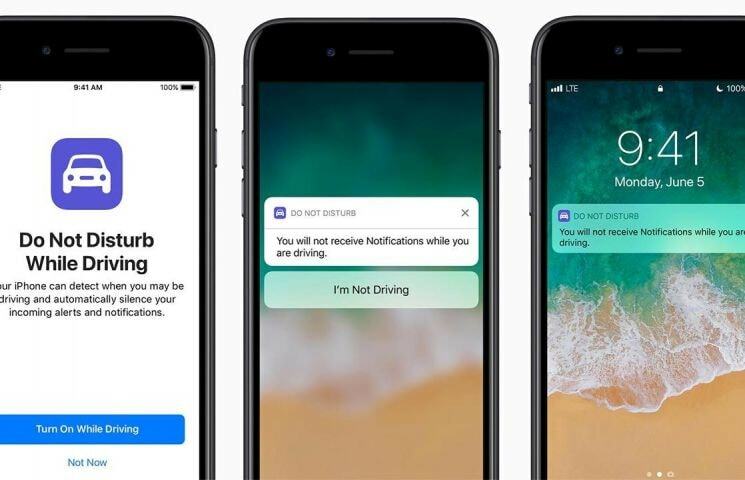 A feature that relies on artificial intelligence to prevent the use of devices while driving, as this feature will monitor the user while driving to disable the alerts. 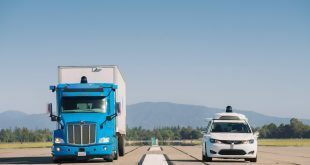 At the same time, the feature will enable automated responses to respond to people trying to reach you and alert them to driving. Ability to convert live images to a short video clip. Take Long Exposure images to make a magical effect like professional cameras. New filters to make your photos look natural and more attractive. 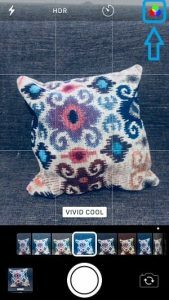 A new photo compression technology that allows you to shoot images of the same quality with less than 50 percent of normal size. The camera application on iOS 11 has dropped the JPEG format to HEIF format, which offers a higher quality with half the space needed for JPEG images. The camera application works on compressing images as soon as they are captured, as well as compressing the video as soon as it is recorded and stored on the device. Users can create an account with the Apple Music app, share playlists and albums with friends, and know what they’re sharing too, and you need to subscribe to Apple Music. With its new AirPlay 2 design, you can control the surround sound systems and speakers in your home. For example, you can play a music clip in the rooms you want and control the sound level in each one individually. Apple made a big step in this emergency feature. If you ever felt being followed, or someone is trying to hurt you, all you need to do is to press the lock button 5 times. When this is done, you will be notifing 2 of your emergency contacts that are predefined in your health application by sending them an SMS and a live track of your location. 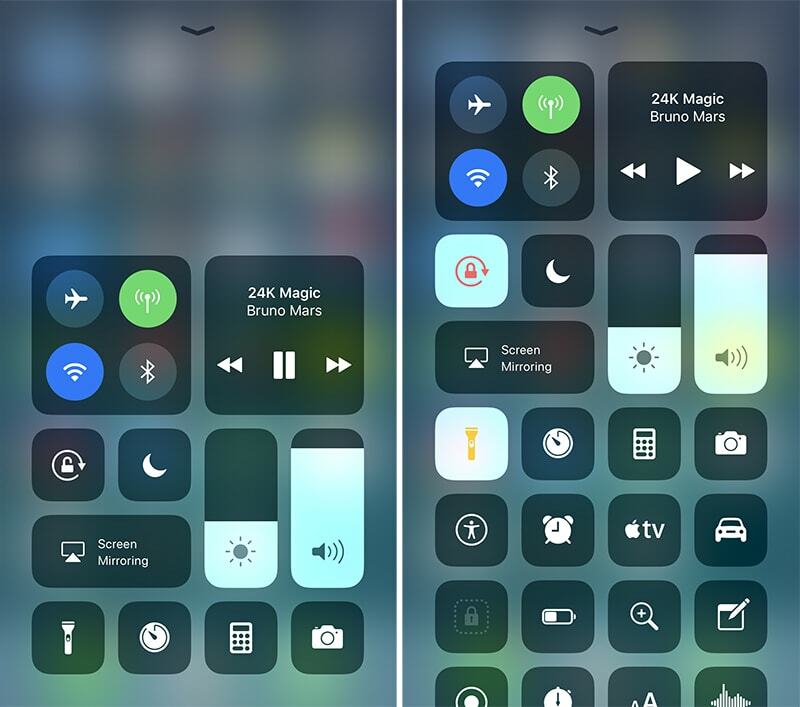 Apple has redesigned the Control Center completely, it is now better and offers many tools to control devices more easily after taking advantage of the 3D touch feature. The lock screen and notification shade are combined. The official version of iOS 11 will be released in September 2017 when the new iPhone is launched. IOS12!! Is it really worth it? ELECTIONS: Over the years, though, the Lebanese people suffered from corruption in the institutions, unmistakably they run to vote to the same blood line of the guardians of corruption. They became addicted to the venom of these blood suckers. CORRUPTION: We know that people's life cannot thrive in corruption. But we certainly know that only few could feed on corrupted conditions and get wealthier! Click to Subscribe to Notificanions! If you are an author, a journalist or a reporter and have a story, idea or experience that are worthy of sharing with our readers, it's very rewarding publishing your articles in AbyadAswad.com to thousands of our readers among them potential journalists, publishers and even employers. Email us at aa.writer[@]abyadaswad.com (remove the "[ ]"). Don't make us wait too long! © Copyright AbyadAswad.com 2019, All Rights Reserved. The content of any published article expresses the author’s thoughts, feelings and views. It does not necessarily reflect those of ABYADASWAD.COM. However, it is illegal and strictly prohibited to distribute, publish any content, whole or parts of it, in websites, hard copy or digital form without written consent and permission of AbyadAswad.com.